We are thrilled to be included in the "Top 10 Resort Hotels in the U.K. and Ireland" by Travel + Leisure. 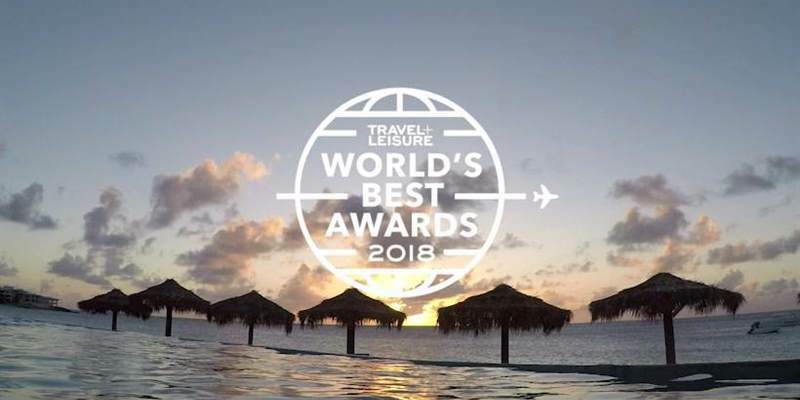 Every year Travel + Leisure ask readers to share their experiences and vote for their favourite hotels across the globe. In addition to Ballynahinch Castle Hotel, six other Irish hotels featured in the top 10 Resort Hotels in the U.K. and Ireland category. To read the full article on the Travel + Leisure website please click here..